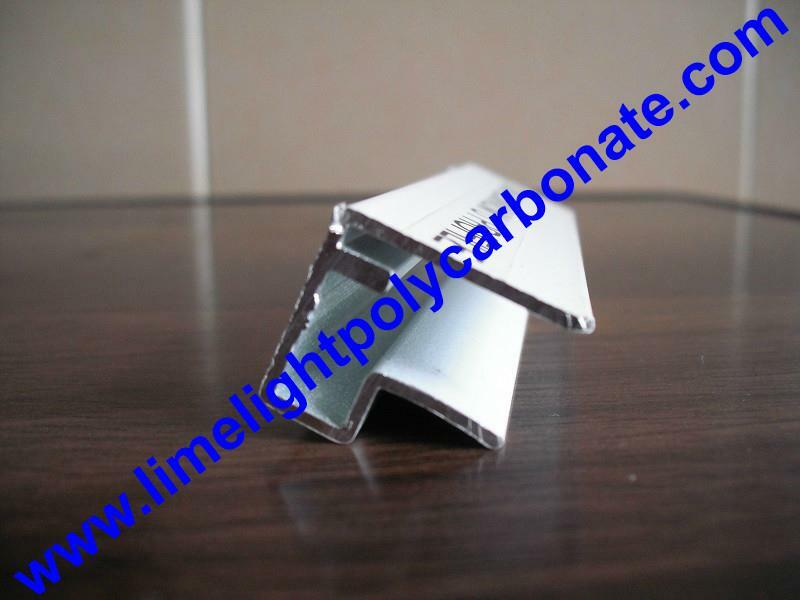 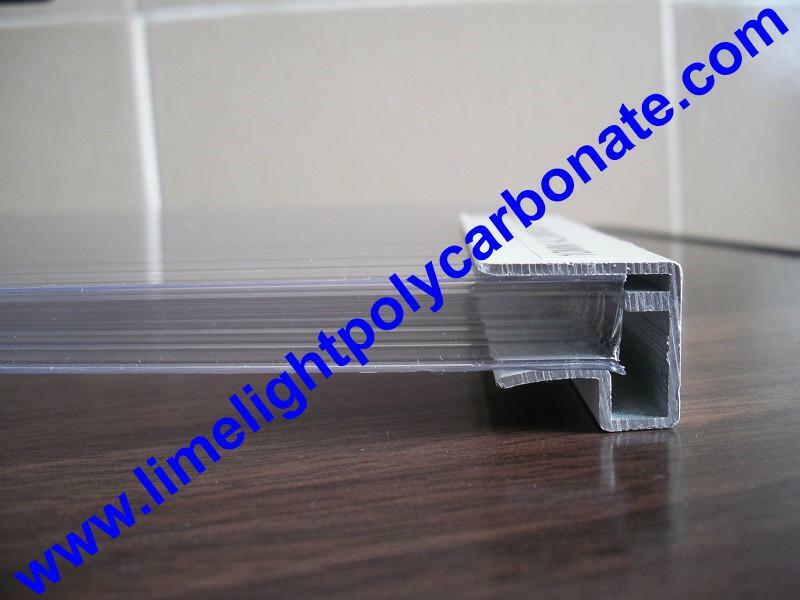 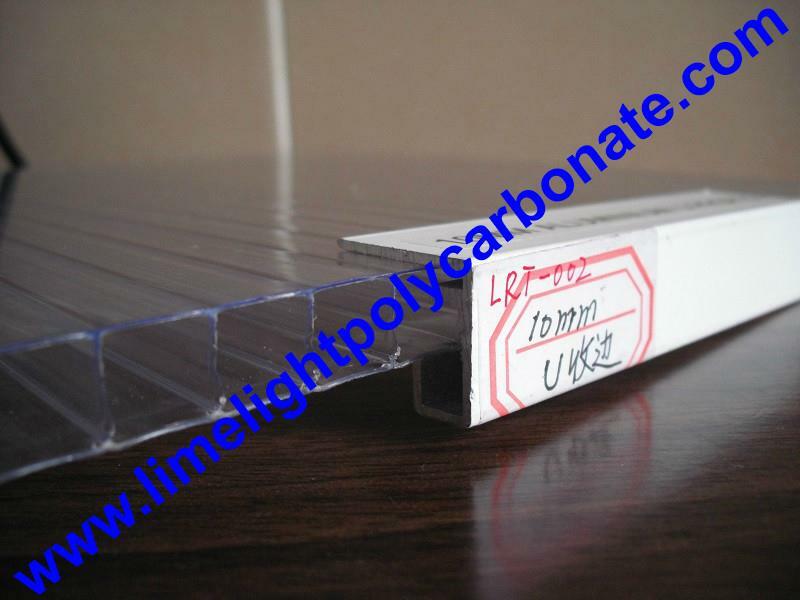 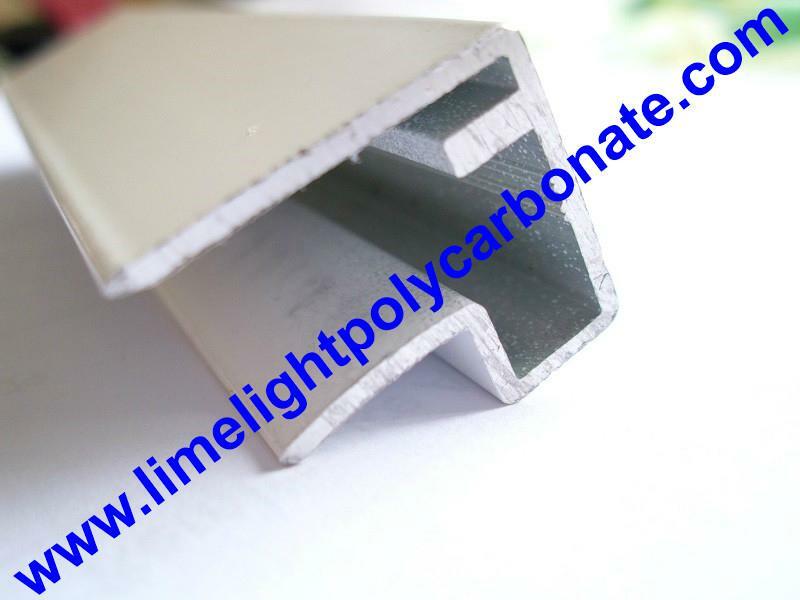 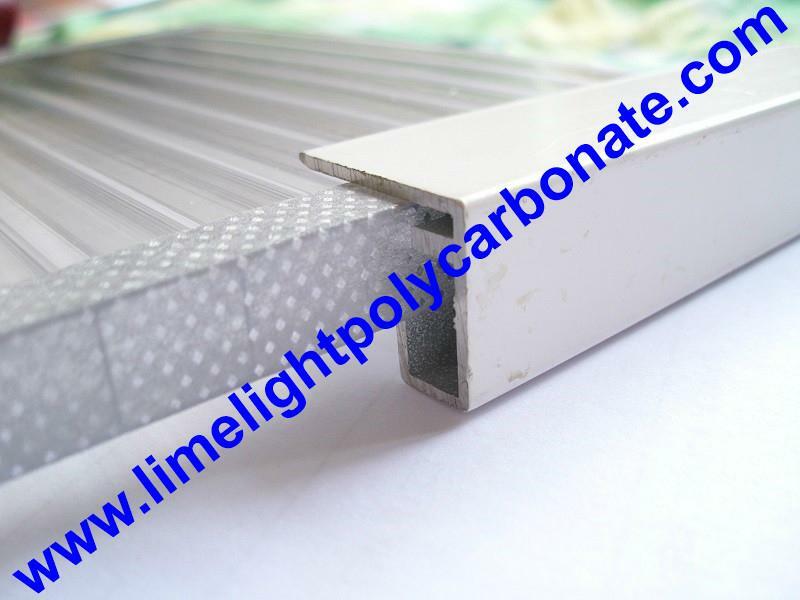 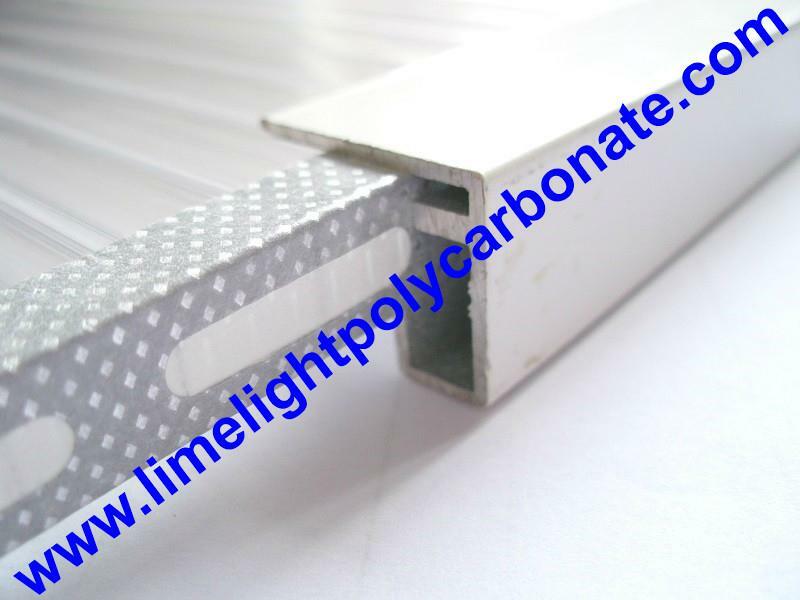 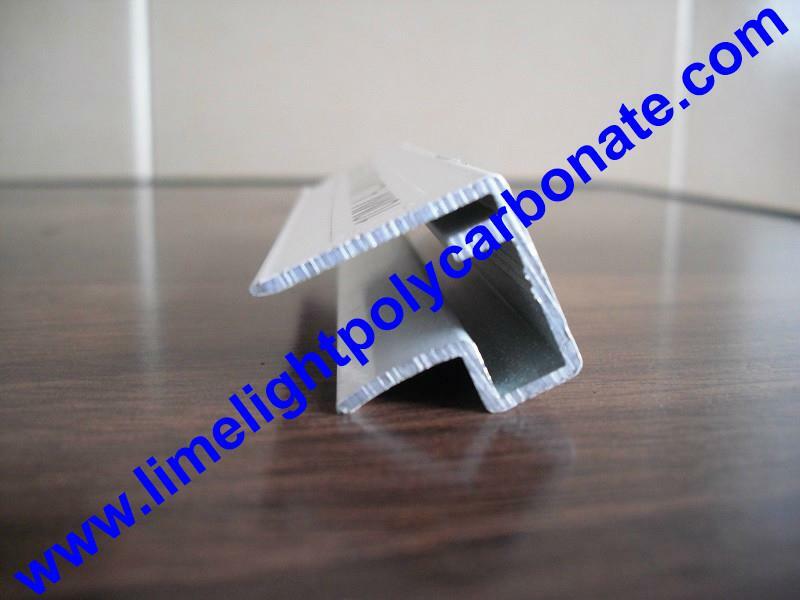 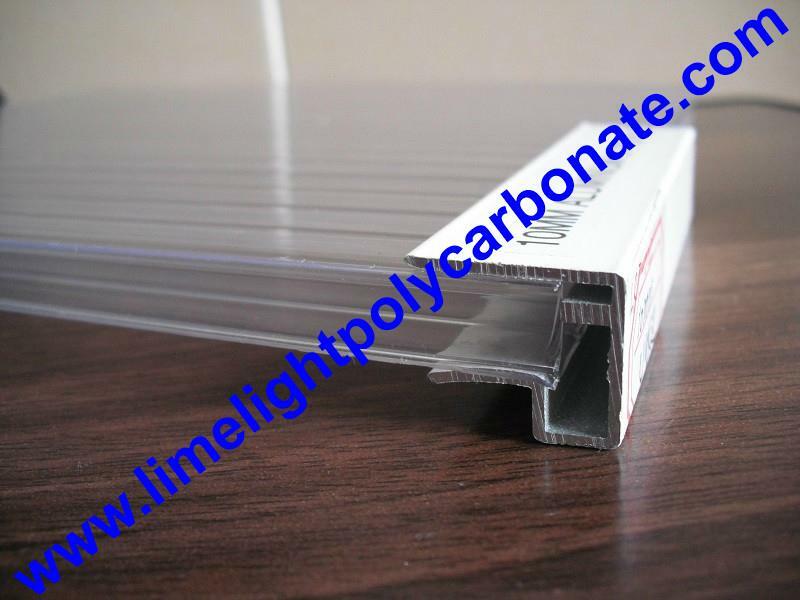 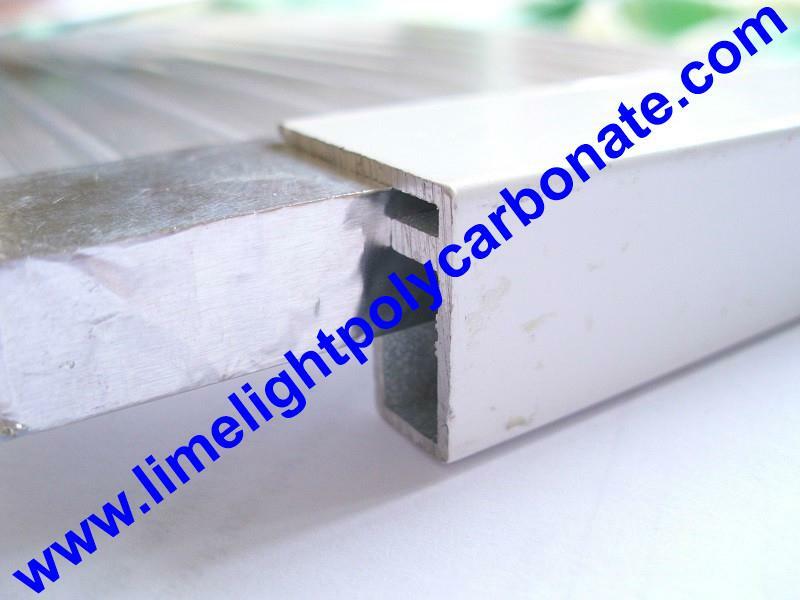 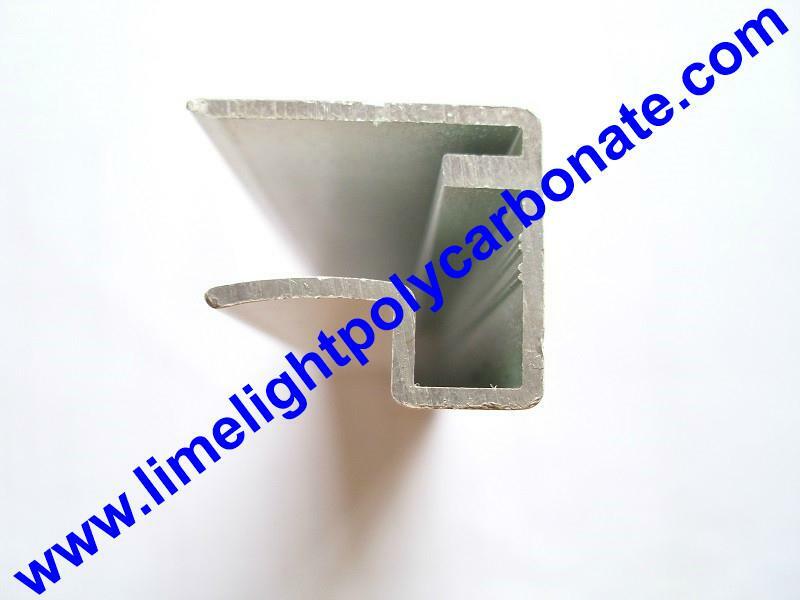 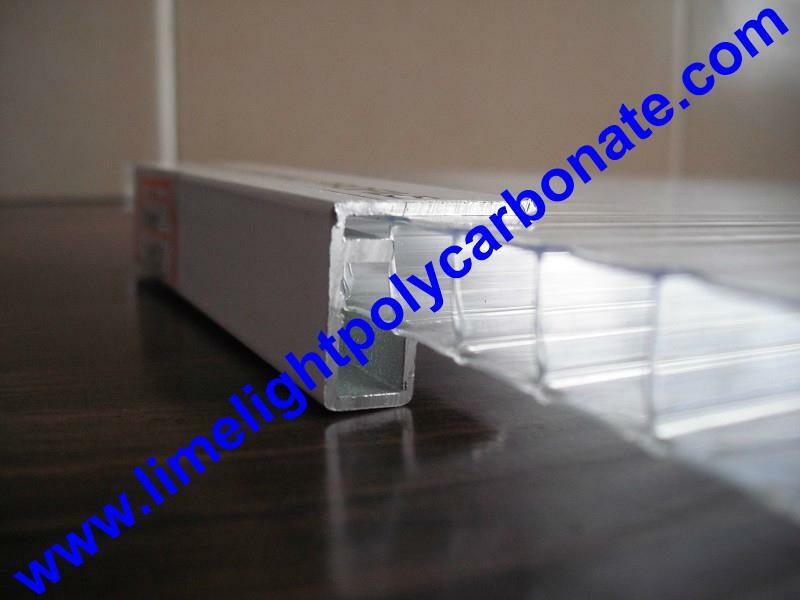 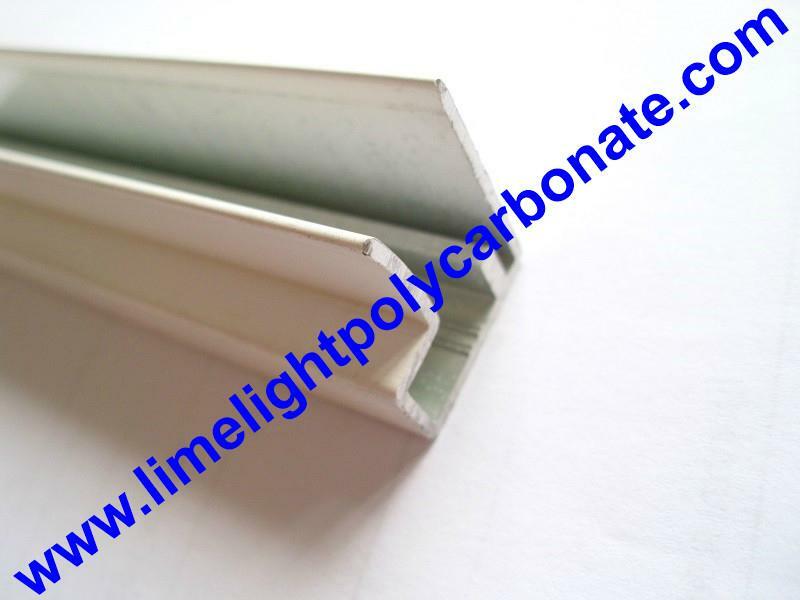 This kind of aluminium profile is special for seal polycarbonate sheet, it can seal polycarbonate hollow sheet edge to prevent dust, water and bug get access the hollow space, it can postpone the life of polycarbonate hollow sheet. 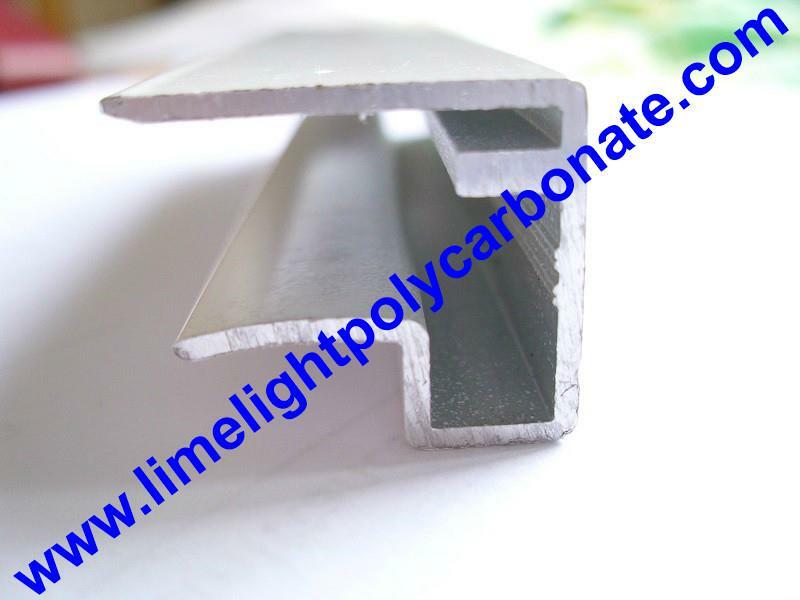 Also, the anodized treatment on the surface of the profile can prevent rust in moisture atmosphere, it can last more than 15 years. 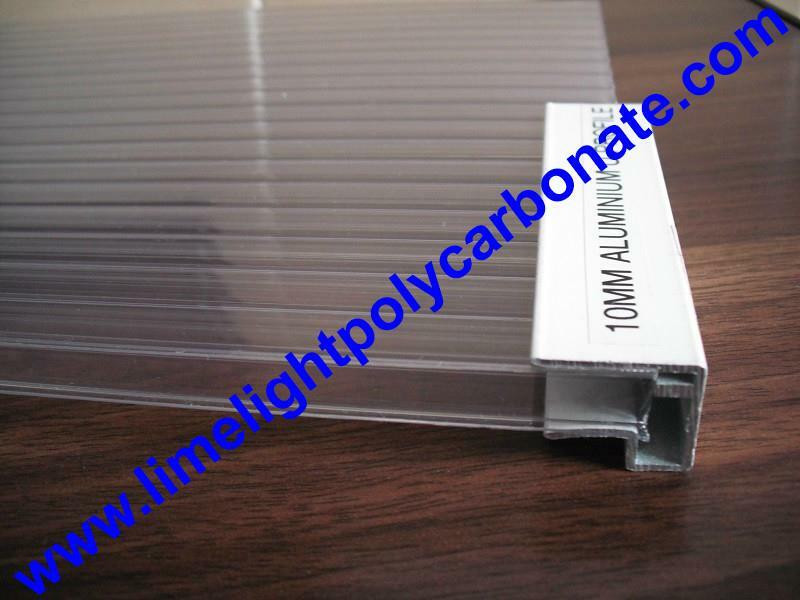 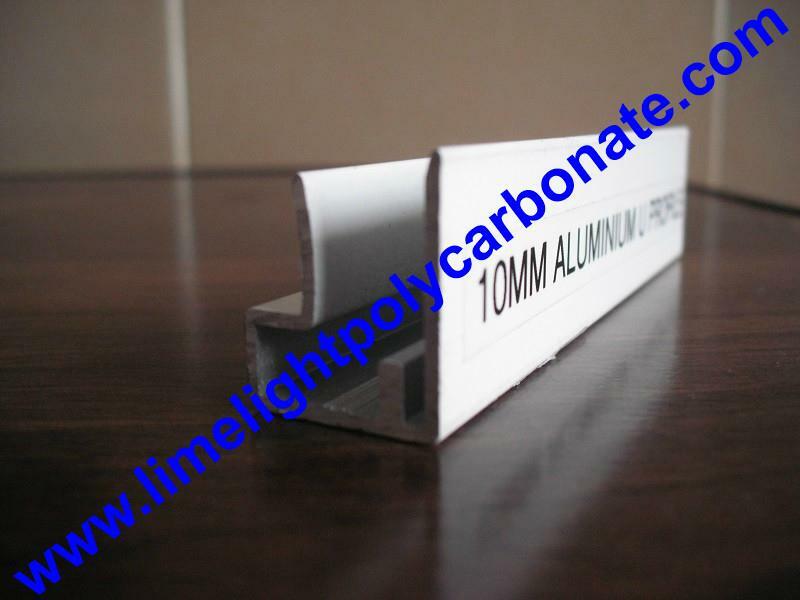 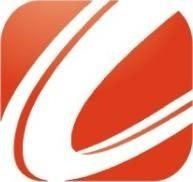 pc sheet profile/accessory, polycarbonate sheet profile/accessory, pc hollow sheet profile/accessory, polycarbonate hollow sheet profile/accessory, aluminium profile/accessory, aluminium U-Profile, aluminium edge, aluminium end closure, aluminium U section, aluminium U channel, polycarbonate sheet end cap.